As a Sitecore Gold Technology partner, we are focusing strategically on expanding our global reach of our Digizuite™ DAM for Sitecore module through a network of Sitecore partners. This time we are welcoming a Canadian digital agency and Sitecore Gold partner, Nonlinear Creations, who will play a vital role on our mission to helping more companies optimize their digital workflows. Our Sitecore Digital Asset Management module helps companies manage their digital assets and customer experiences from a single source. When companies integrate our Digizuite™ Digital Asset Management system with Sitecore® Experience Platform™, they are enabled to work more efficiently with their rich media content (i.e. video, images, documents, etc.) from within Sitecore and distribute their content on multiple channels. Nonlinear Creations is a marketing and technology services company founded in 1995 and they are a leading implementer of the Sitecore Customer Engagement Platform. Nonlinear has been working with the Sitecore platform since 2007 and in that time has delivered more than 100 solutions from offices in Canada, the US and Brazil. 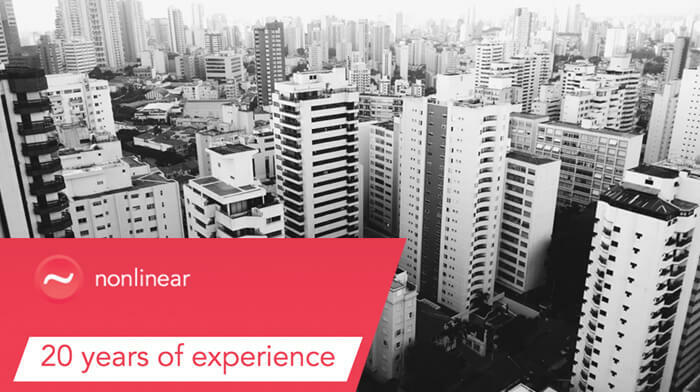 With 7 Sitecore Most Valuable Professionals, 6 Site of the Year awards, and all 6 Sitecore certifications, Nonlinear has established an expertise in delivering value to companies using Sitecore.